The Faith floral photography backdrop is soft and sweet and perfect for spring. Take 20% off your backdrop order with code HELLOSPRING20. Coupon expires Sunday, 3/4/18 at 11:59 PM PST. 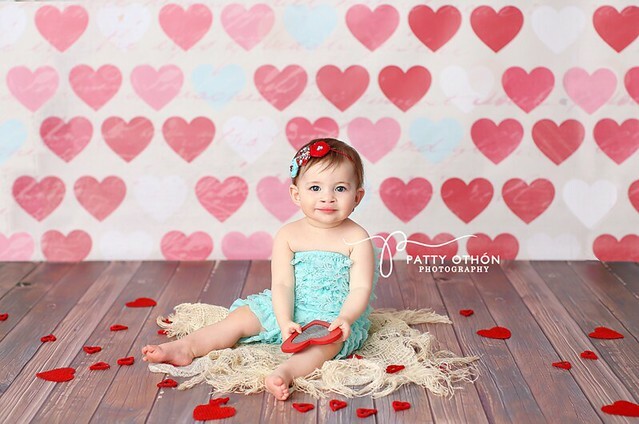 Put your heart into creating beautiful Valentine's Day portraits with the Geometric Hearts Photography Backdrop! Save on all backdrops during our End of Year Sale! No code needed! Sale ends 1/2/18 at 11:59PM PST. Create magical fairy tale photos with the Pastel Rainbow photography backdrop! Juice up some creative photos with the Lemons photography backdrop! It's gender neutral and perfect for spring & summer! Available in canvas, poly paper or vinyl. 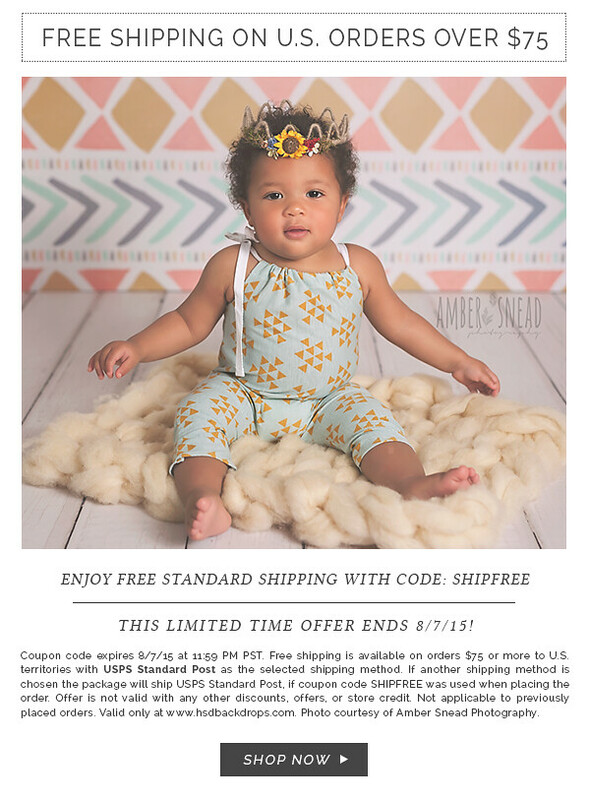 Take 20% off your backdrop order with code SUNNY20. Code expires 5/24/17 at 11:59PM PST. Capture adorable summer images with the Out to Sea backdrop! No sunblock required! This backdrop pairs well with our Weathered Blue Wood backdrop floor. Capture the essence of spring and summer with the Kaylee floral photography backdrop. Available in canvas, poly paper and vinyl. Capture delightful images with our Autumn Mist backdrop. It's very versatile and gender neutral! Take 20% off your backdrop order with code SUNSHINE20. Backdrops starting at $37.60 after discount www.hsdbackdrops.com. Code expires April 30, 2017. Add a pop of color to your portraits with our Botanical Mint photography backdrop. Take 20% off all backdrops with code SPRING20. Backdrops starting at only $37.60 after discount www.hsdbackdrops.com. Coupon code expires April 12, 2017 at 11:59pm PST. This is our Teepees & Teddy Bears backdrop. 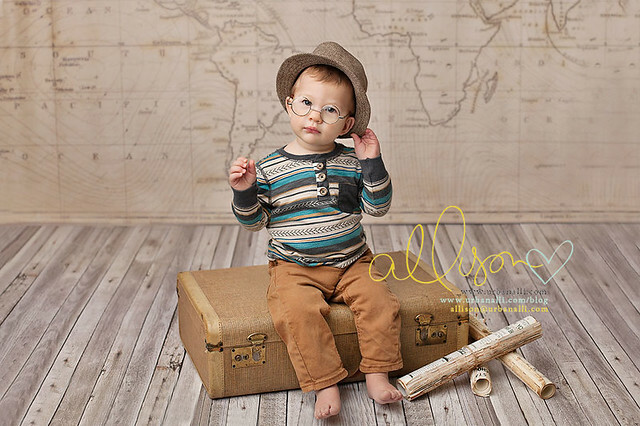 It's perfect for Spring, Summer and little boys! This is our Eden Floral backdrop. 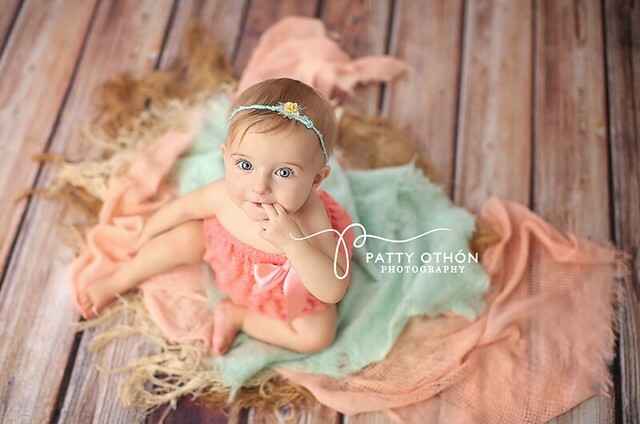 This backdrop is great for Spring and Summer portraits and is so precious for little girls! will be announced on Wednesday, December 7, 2016. We’ve teamed up with So Tweet Designs to make September’s backdrop giveaway even sweeter! One lucky winner will receive a 5’ x 5’ backdrop with our Circle Dots design, $50 store credit to So Tweet Designs and 3 month membership to their Headband of the Month club! 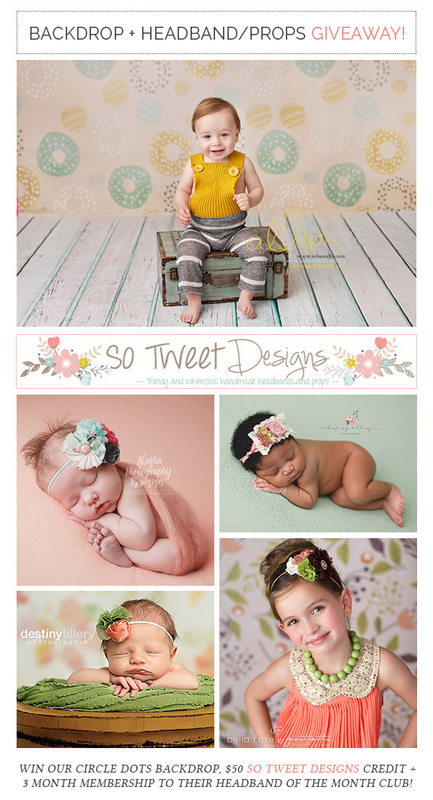 So Tweet Designs offers trendy and whimsical headbands and props. Visit their store here and Facebook page here. We're giving away a 5x5 Alyssa Floral Backdrop to one lucky winner! Plus take 20% off all backdrops with coupon code FB20, backdrops as low as $36! Giveaway ends 7/20/15 at 11:59 PM PST. Winner will be announced on our blog 7/21/15. Good luck and thanks for stopping by! Winner will be announced on our blog on Tuesday, January 27, 2015. Good luck and thank you for stopping by! It's day 11 of our 12 Days of Christmas! Today we are launching our Creamy Gold Bokeh Photography Backdrop giveaway! Plus take 20% of your backdrop order Dec. 22nd-26th. No coupon code required, online price reflects discount. It's day 2 of our 12 Days of Christmas! Every day until Dec. 23rd we will be offering a giveaway, freebie or amazing offer. Today we are launching our Sadie Floral Photography Backdrop giveaway! Plus take 25% of your backdrop order until 12/14/14! No coupon code required, online price reflects discount. Win this backdrop! We're giving away a 5'x5' Forest Friends photography backdrop one lucky winner! The winner will be announced on our blog on Friday, Nov. 7, 2014. *Get bonus entries! You can refer a friend and gain an extra entry for every friend that enters. It's time for "Win This Backdrop!". We're giving away a 60"x60" photography backdrop floor, with one of our most popular wood designs, Weathered Grey Wood. *Get bonus entries! You can refer a friend and gain an extra entry for every friend that enters. Thank you for stopping by! Use coupon code CW20 to take 20% off your order!